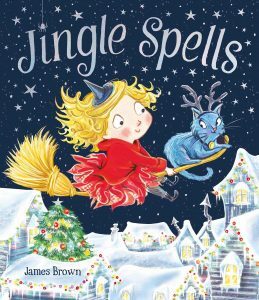 Jingle Bells is a beautiful little hardback with a sturdy, sparkly cover, it’s the perfect size for a Christmas stocking. The two little mice in the story are very clever although the solution to their problem doesn’t amuse Cat! 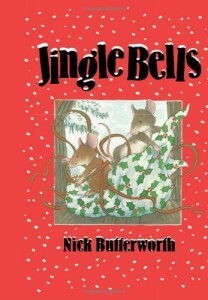 Our very special copy of Jingle Bells has been signed by author / illustrator Nick Butterworth. 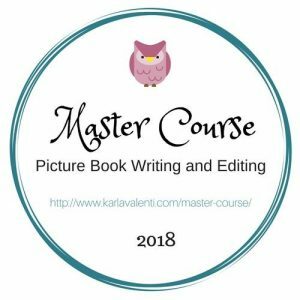 The Story: Two little mice, Lottie and Jack, are having trouble with the farm cat. 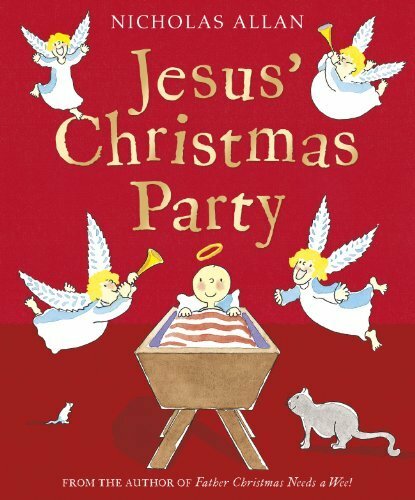 He eats their Christmas food and then tells Father Christmas that the mice are away so Father Christmas doesn’t fill their stockings. 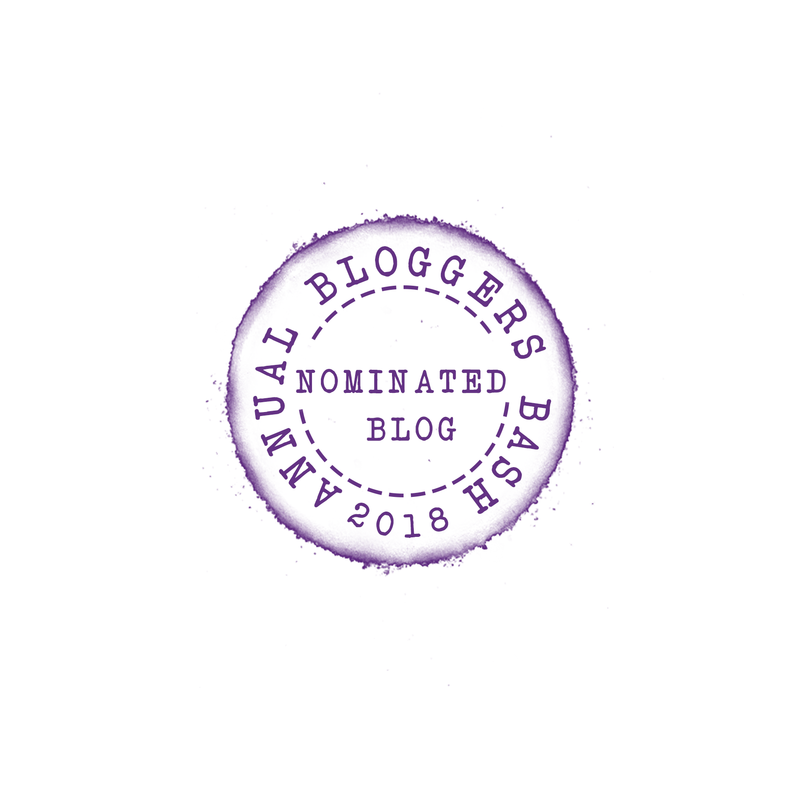 Lottie and Jack decide that enough is enough and with the help of their friend Ton-Chee, the rat, they come up with a plan to make sure that they always know where Cat is! 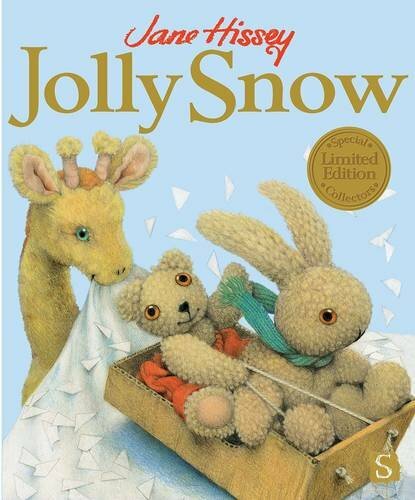 Author / Illustrator Jane Hissey chose Jingle Bells for Story Snug’s Advent Calendar last year. 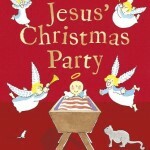 Last year book blogger Jo Clarke recommended Jesus’ Christmas Party by Nicholas Allan. 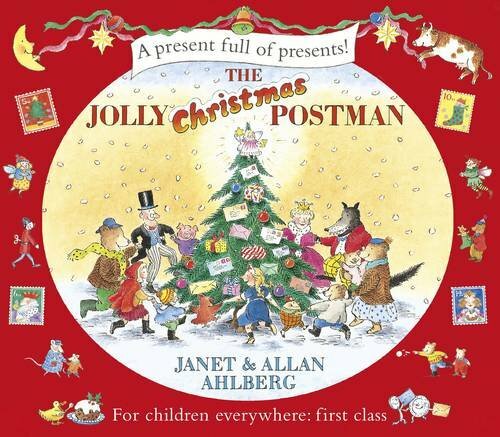 We always read The Jolly Christmas Postman by Janet & Allan Ahlberg at Christmas. 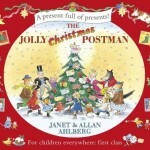 One year we even made our own Jolly Christmas Postman board game! 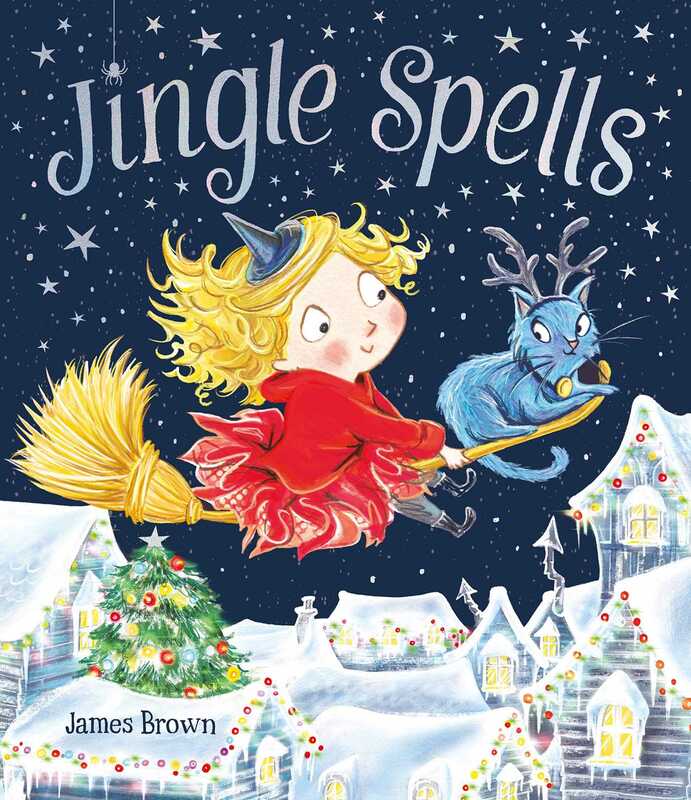 Jingle Spells by James Brown is the story of a little witch, Trixie, who wants to prove to her friends how magical Christmas is. 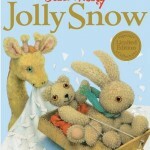 The playroom toys introduce Jolly the giraffe to snow in Jolly Snow by Jane Hissey. 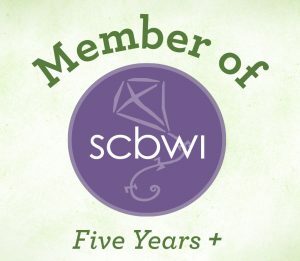 ← Story Snug Advent: I is for I’ve Seen Santa! I love the sound of J is for Jingle Bells! Going to look it up now as I need to buy my niece and nephew a book each for Christmas.